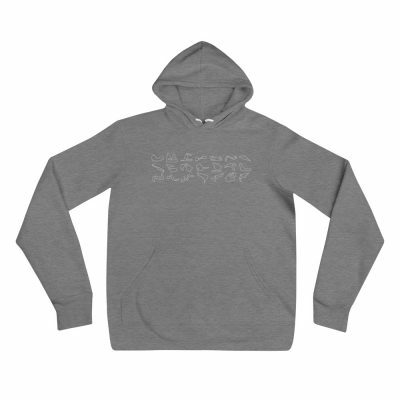 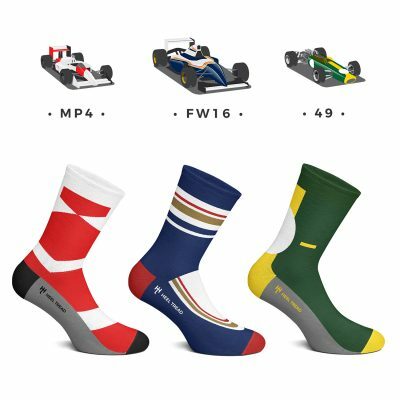 View basket “MP4 Socks” has been added to your basket. 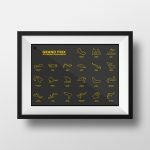 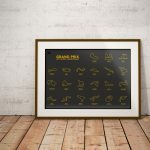 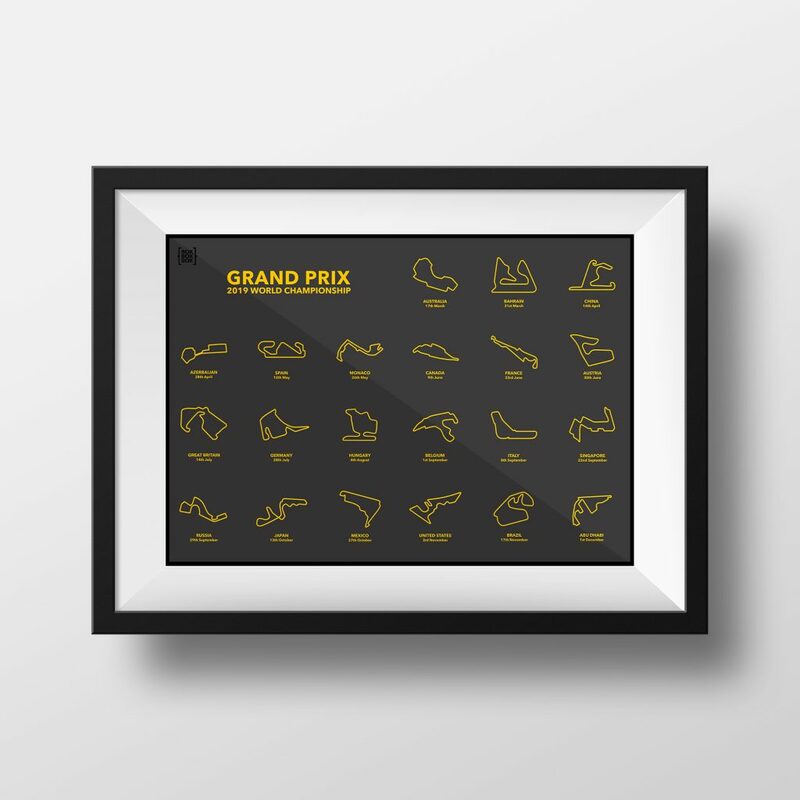 All the tracks and dates for the 2019 season, beautifully presented in this black and gold design. 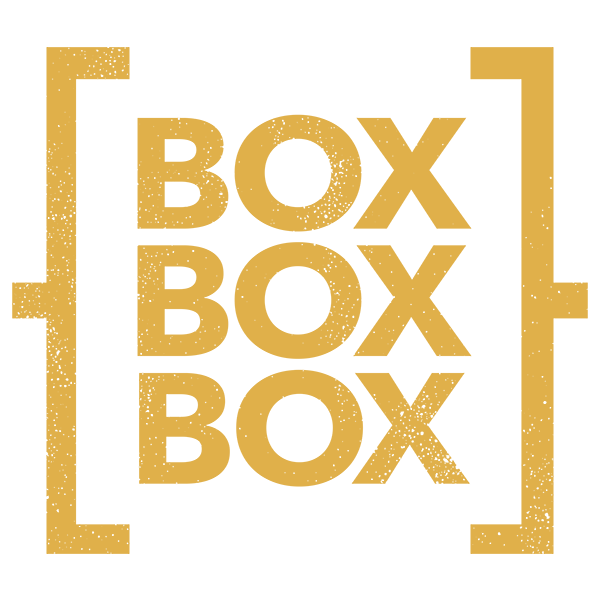 The background is an off black with the circuits and dates in a orangey/gold to make them ‘pop’. 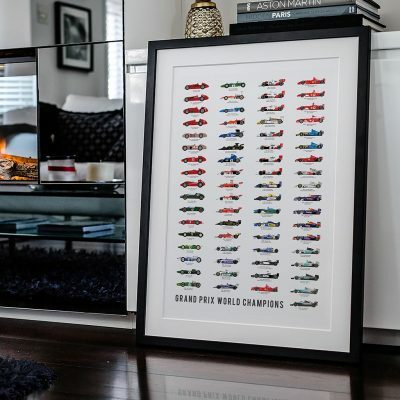 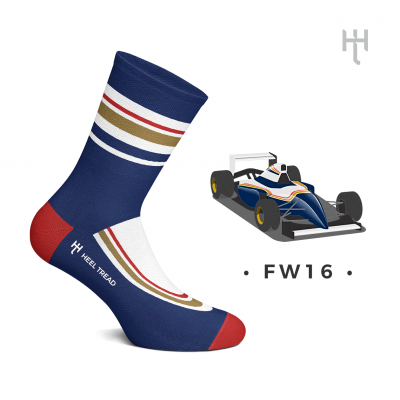 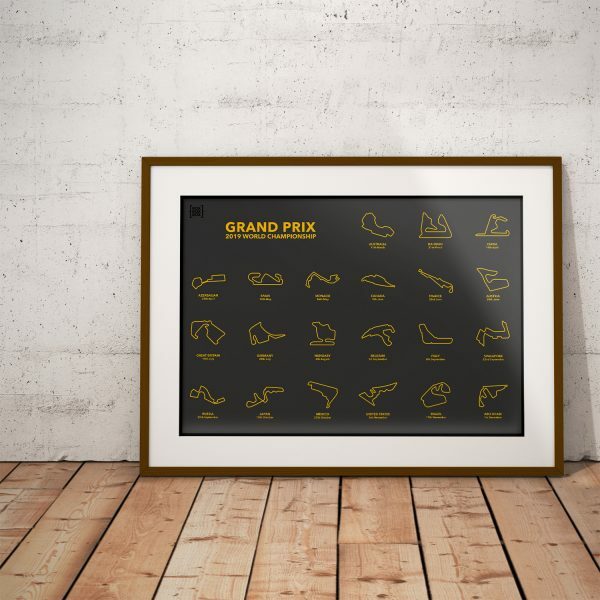 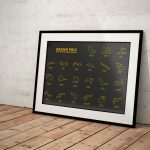 Will be a classy addition to any F1 fans wall. 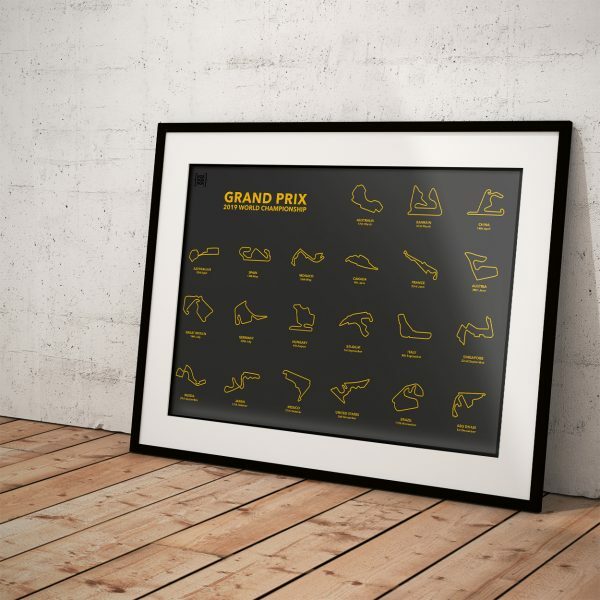 Printed on a satin glossy heavyweight 235gsm A3 paper.